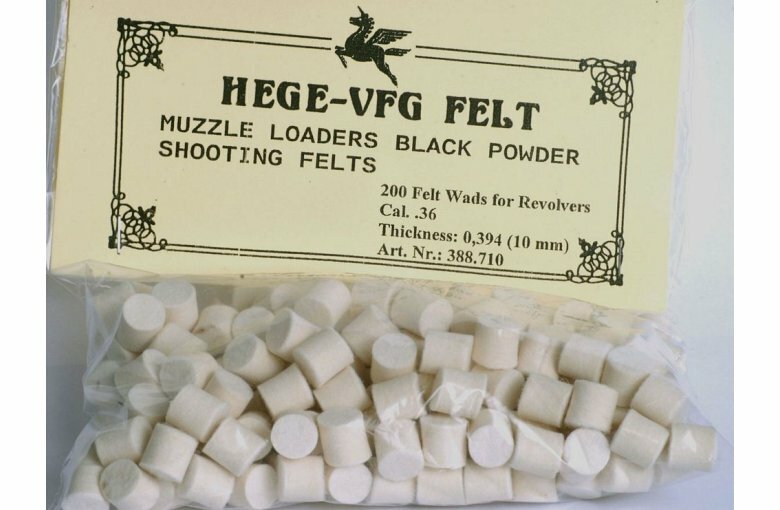 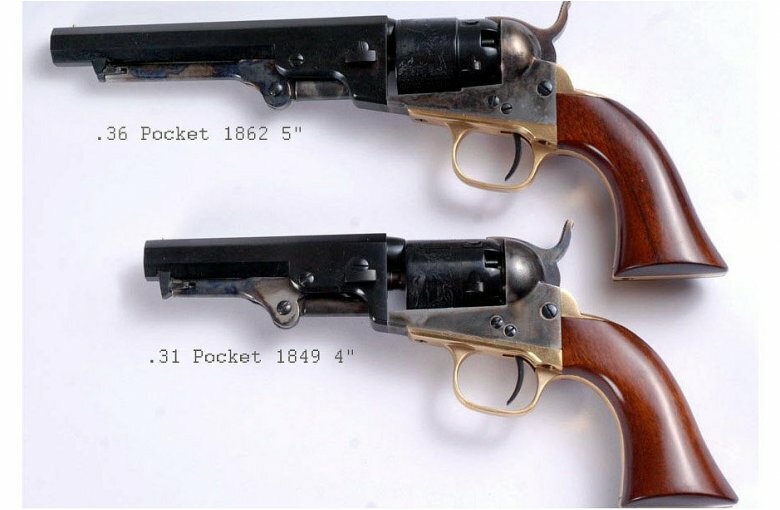 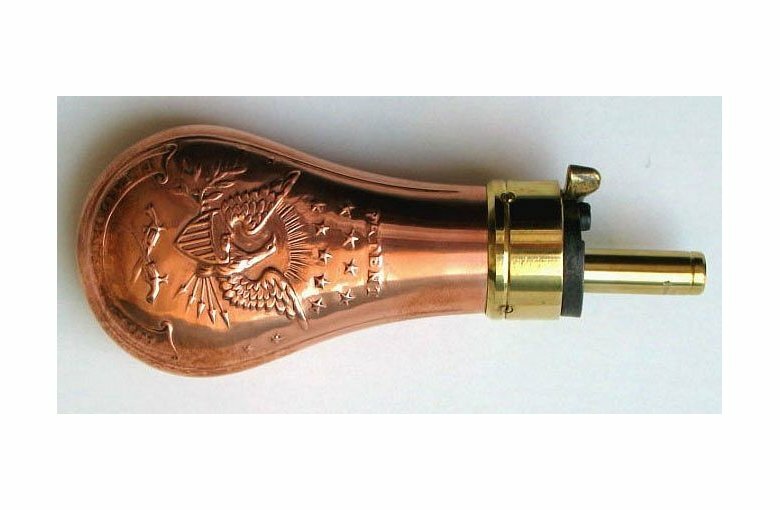 300.128 / 300.129 New Navy Pocket 1862 5,5", 6,5"
The Navy was a scaled-up, .36 caliber version of the 1849 Pocket Navy. 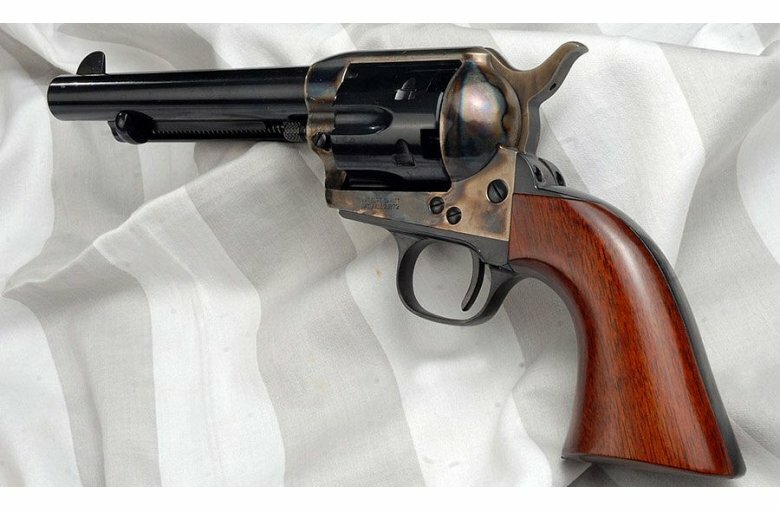 The handy, more powerful Colt revolvers immediately found a following among soldiers and civilians alike. 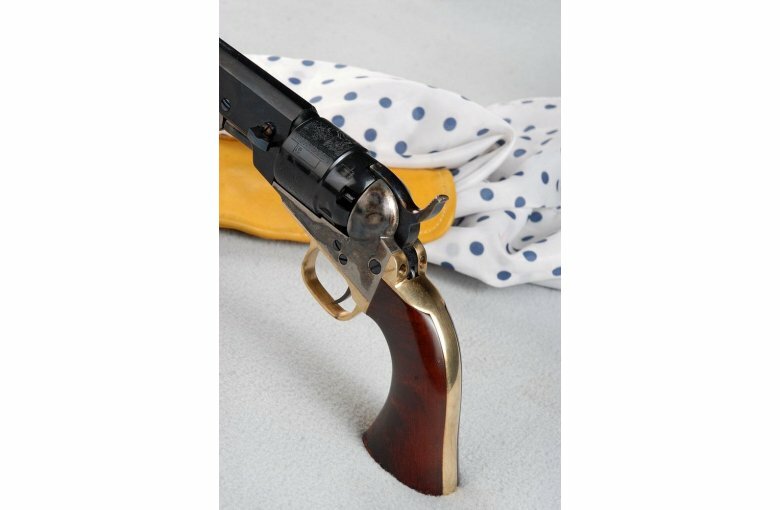 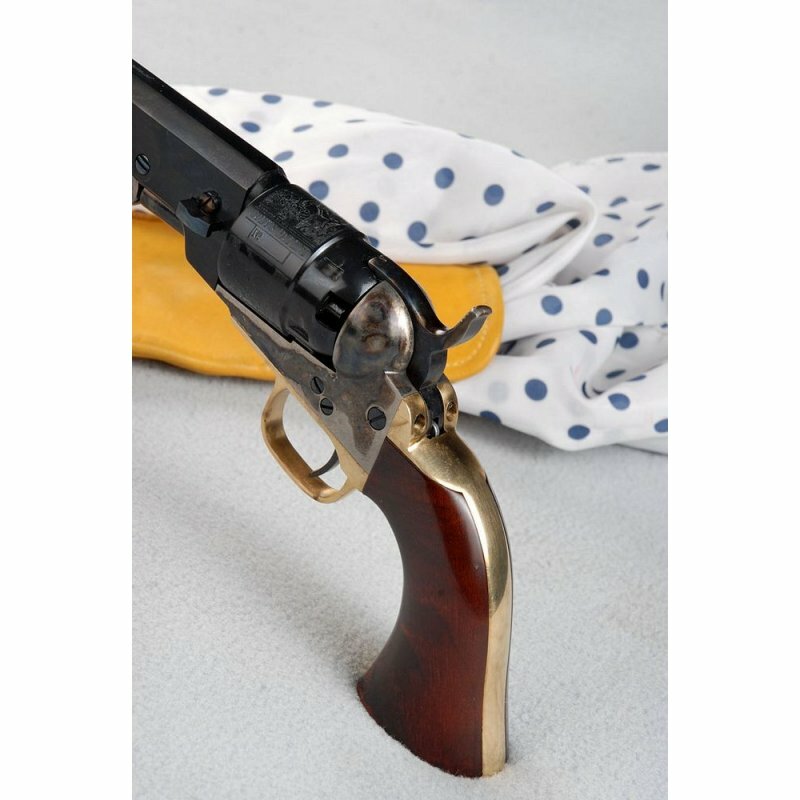 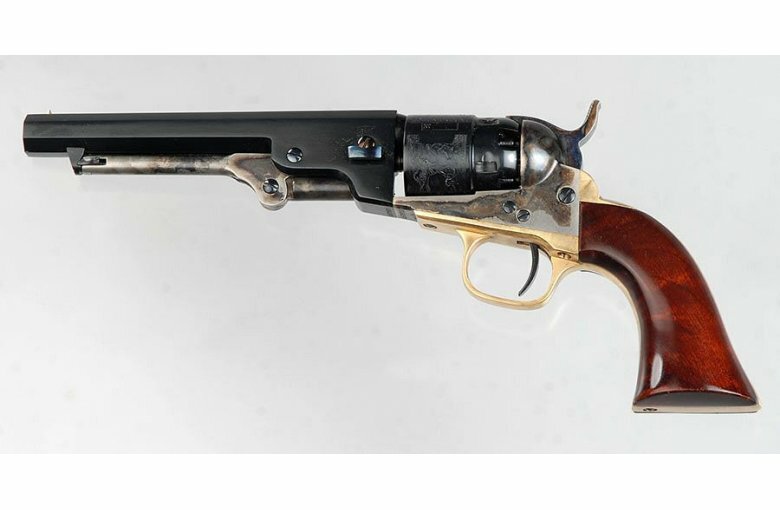 The Navy revolvers were eventually adopted by both the U.S. and British military.